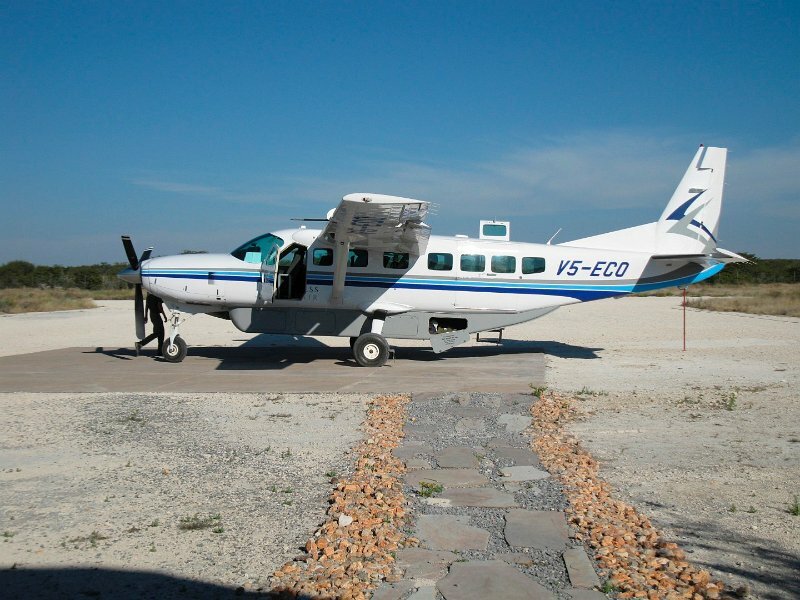 For a particularly unique and exclusive perspective of this stunning part of southern Africa, book a fly-in safari and enjoy the awe-inspiring natural wonders of the region from the sky. This is also a particularly special option for avid photographers. 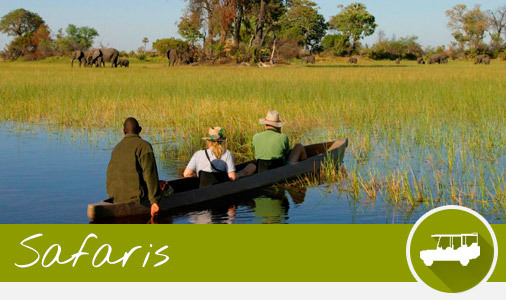 As well as exploring Chobe National Park and the Chobe River, you’ll fly into the Okavango Delta, soar over the mighty Victoria Falls in Zimbabwe and marvel at the myriad striking landscapes and vistas that set the backdrop for this safari. During your fly-in safari, you’ll also enjoy a range of different activities including boat crusies, bush walks, mokoro excursions and even adrenaline activities such as white water rafting, if you so desire. A fly-in safari is truly a once in a lifetime experience.